A successful family child care home depends on a number of factors. Putting practices and resources into place to strengthen your program structure is one way to increase your chances of success. The topics below can help you think about how to do this in your program. Some states have a quality rating and improvement system (QRIS). Child care programs earn ratings when they meet certain quality standards. 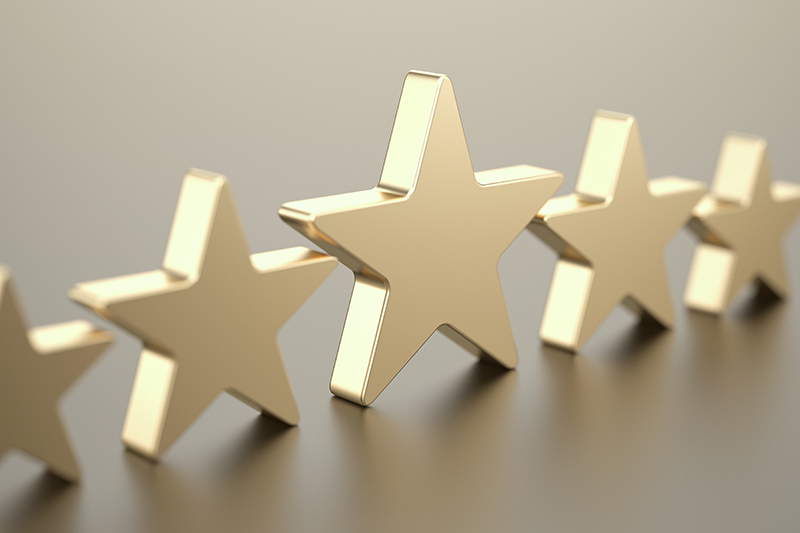 Programs earn higher ratings as they meet more quality standards. In some states, QRIS is mandatory for licensed child care providers or for programs that receive state subsidies. Learn more about your state’s QRIS by clicking on the State by State Resource Map. Your local Child Care Resource and Referral agency (CCR&R) can also help to connect you with your state’s QRIS program. Some child care programs earn higher ratings by becoming accredited by a national accrediting body. Achieving accreditation is a voluntary process for child care providers. Programs that choose to become accredited have to show they meet requirements above and beyond state licensing requirements. The main accrediting body for family child care homes is the National Association for Family Child Care (NAFCC). 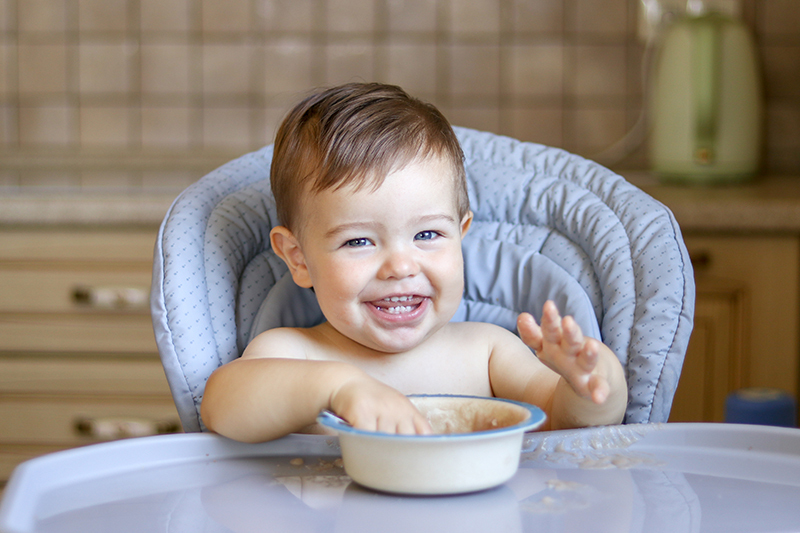 There are a number of things you can do to help children receive healthy and nutritious food throughout the day and instill quality health practices in your family child care program. The Child and Adult Care Food Program (CACFP) is a federal program that helps qualified child care providers afford healthy and nutritious meals and snacks. CACFP reimburses providers for a portion of the costs for meals and snacks that meet CACFP nutrition standards. Reimbursement is tied to the income status of the families in your program. In addition to CACFP, there are other health and nutrition practices that you will want to implement. High-quality family child care programs include practices such as special infant and toddler feeding practices, proper handwashing, diapering and toileting procedures, and record keeping. These health and nutrition practices and others may be required by your state licensing agency. Supervision and safety practices are some of the most important features of your program. Not only do these practices keep children safe, they help you provide higher quality care. Many of these practices may be required by your state licensing agency. Family child care programs need to be properly staffed so children are actively supervised at all times. Staff are more likely to engage in warm and responsive interactions with children when the program is properly staffed. It’s important to have the adequate number of staff for your family child care program. Just as important, your staff should have a background in early education and experience working with young children. 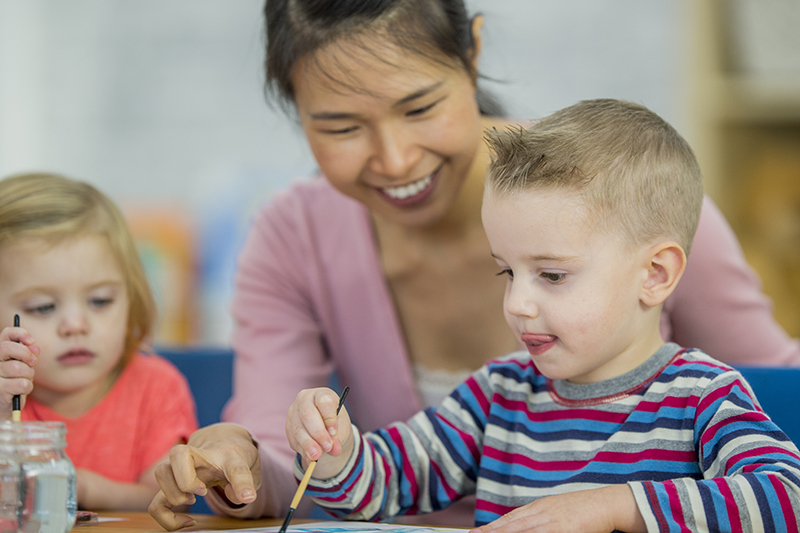 Use the resource below to think through the type of training and education you and your staff need to operate a high-quality child care program. Keep in mind that some staffing practices may be required by your state licensing agency. 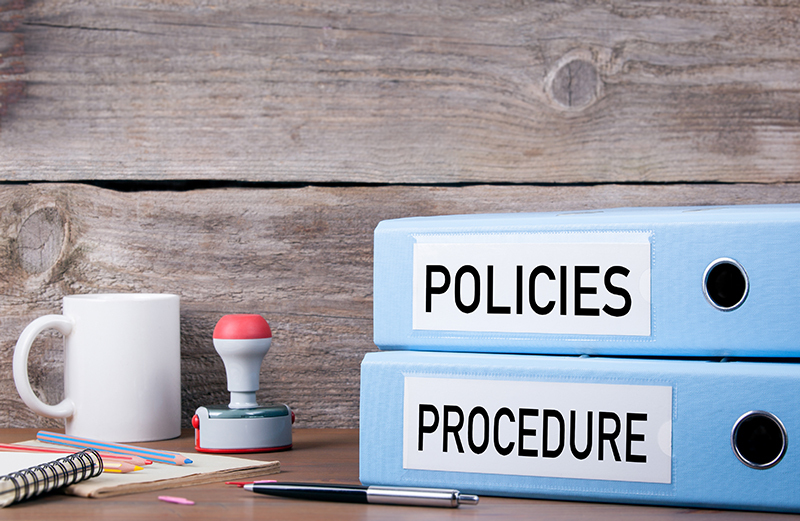 Written policies and procedures will help you communicate your expectations to families. 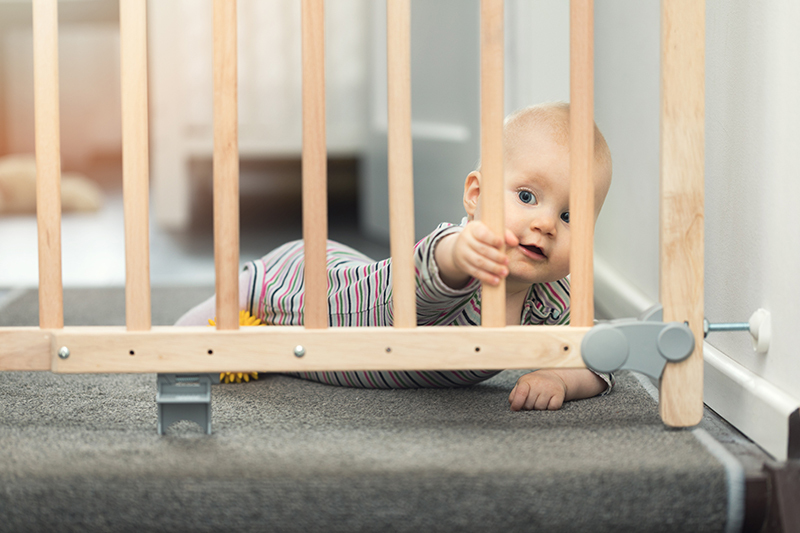 These policies will help you if questions arise about how your family child care business operates. Some of these policies and procedures may be required by your state licensing agency. For best results, be sure to download and save the resources provided above. Doing so will allow you complete the forms from your computer or mobile device. These resources and more are also available in our Family Child Care Provider Resources E-Book. Your local CCR&R agency can help current and future child care providers find training and other resources. Find information about family support resources in your state, from child care to health and social services. Child Care Aware® is the nation’s most respected hub of child care information for parents and child care providers. Our program helps families and providers locate child care resources in their communities across the United States. We are always trying to improve our website to ensure we are providing you with the most up to date information and resources that will meet your child care needs. Please help us improve our website by taking a brief 8 question survey – Click here!